About a month ago we got several 10 second teasers for the live action adaption of Ghost In The Shell. Now today we have the first full trailer for the film starring Scarlett Johannson. Adapted from the Manga of the same name the adaption also seems to take inspiration from the popular anime film as well. Ghost In The Shell follows the Major, a special ops, one-of-a-kind human-cyborg hybrid, who leads the elite task force Section 9. Devoted to stopping the most dangerous criminals and extremists, Section 9 is faced with an enemy whose singular goal is to wipe out Hanka Robotic’s advancements in cyber technology. 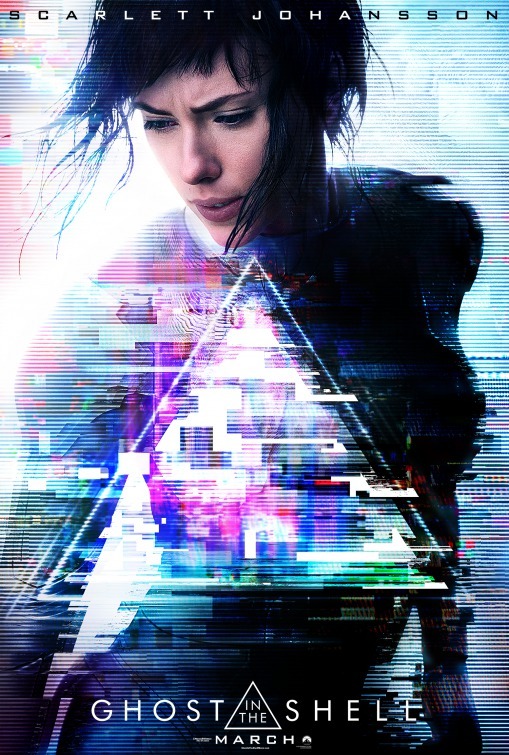 Ghost In The Shell arrives in theaters in March 2017 and there is also a poster for the film below as well.